Chocobos are the cutest. It’s true that some versions of Final Fantasy’s famed mascot are more adorable than others. 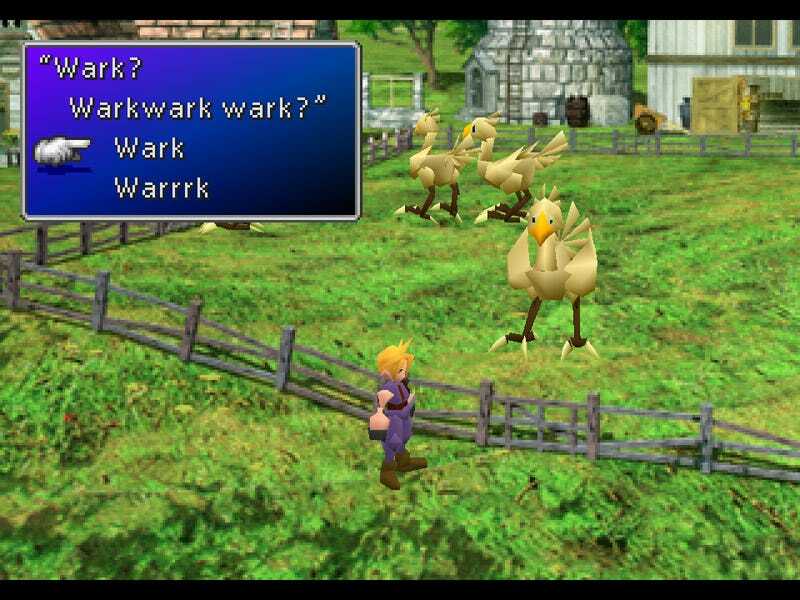 But we all know that the cutest chocobos say, “wark”. Don’t we? What say you, TAY? “Kweh” or “Wark”? What’s the better call for the lovable Chocobo? We will draw lines in the sands of the TAY as we did with the Great TAY Oreo War of 2016. All for funsies, of course.